The latest release of PTV Visum comes with more support for large-scale dynamic models, great new features working with public transport and many smaller features which improve usability, handling and coding. As usual, we’ve also made things faster with significant runtime reduction for some of the static highway assignment procedures. In our video library you can find several how-to videos explaining new features and functions of PTV Visum 18. You can also check out the "What's New Document" to learn more about all new features. Want to try all the new features yourself? Take a look at our latest PTV Visum version and test it 30 days for free. The new dynamic matrix estimation procedure gives you the possibility to derive or update dynamic OD matrices using traffic counts. This is especially helpful when working with the large-scale simulation-based dynamic assignment (SBA) models. The new dynamic subnetworks generator ensures that dynamic sub-models consider the entry and exit times of traffic. You can now implement daily signal plans within SBA. The new headway offset optimisation procedure shifts the departure time of journeys so that the transfer waiting time is globally minimised, therefore optimising the public transport timetable from the passenger’s perspective. 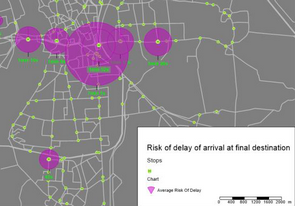 The new risk of delay analysis estimates the risk of delay that could be experienced by passengers based on the timetable and historical performance. 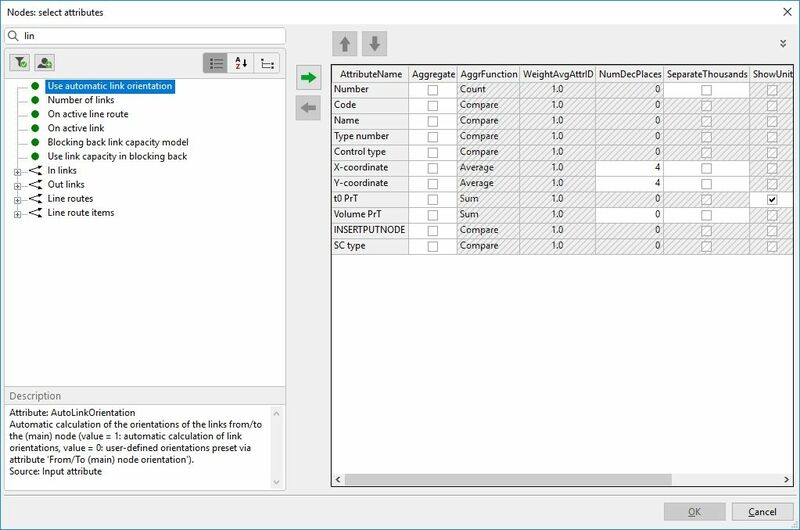 How to use dynamic matrix estimation to automatically adjust demand for dynamic models based on real-life observations. How to extract further insights from the dynamic timetable-based public transport assignment using dynamic flow bundles in PTV Visum. In this video you can learn how to use the upgraded functionality for working with link types and volume-delay functions.